Somali National Intelligence Service Agency (NISA) said Tuesday that it had killed 40 al-Shabab fighters in the country's southern region. Somali security forces are conducting operations against the al-Qaida-affiliated group, al-Shabab in central and southern regions. 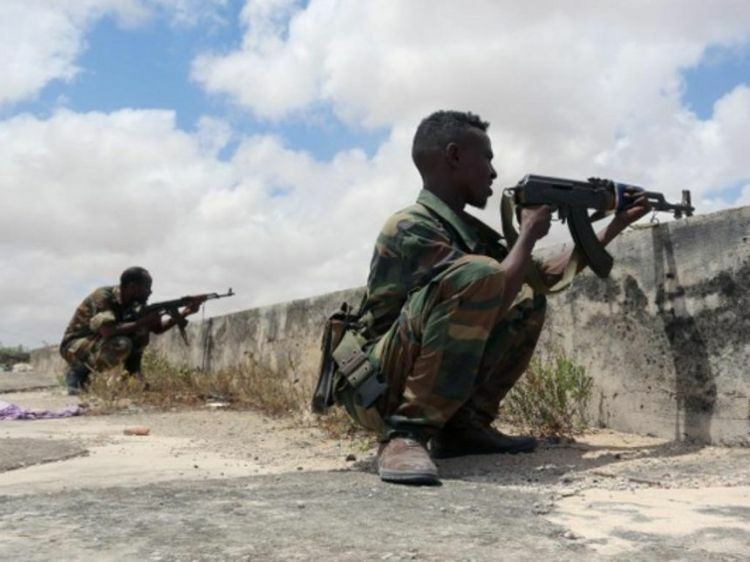 Somali National Armed Forces backed by African Union Mission in Somalia ousted al-Shabab from Mogadishu in August 2011, but the terrorist group is still in control of areas in southern Somalia.